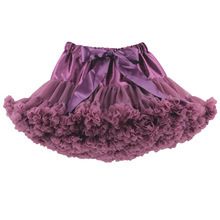 We are specializing in the production of bitter fleabane bitter fleabane skirt, TUTU skirt and related children’s clothing manufacturers, in the sale of goods in stock for a long time.OEM and oem. 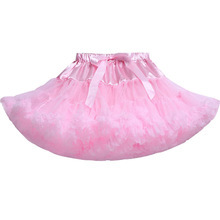 Factory production of 95% products, the factory has a full inspection before delivery, in line with environmental standards in Europe and America, has been well received by overseas customers Pro gaze. 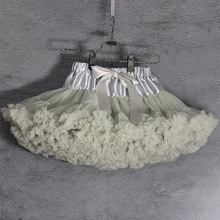 Gauze skirt and meticulous workmanship, design out of the ordinary, dress material nylon 80-160, strap button adjustable waist; welcome the foreign trade company, entity owner, network vendors cooperation! 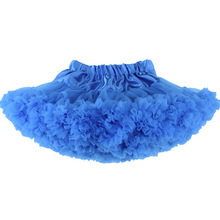 To undertake OEM, ODM orders, you have, I have a price. 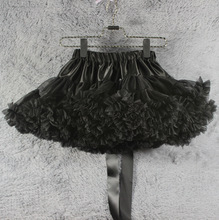 The skirt is composed of two layers of nets yarn, a layer of cloth in the composition. 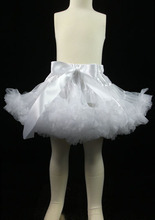 Plain cloth skirt fabric 100% 30 d nylon,Button type adjustable waist elastic waist headJacobs. 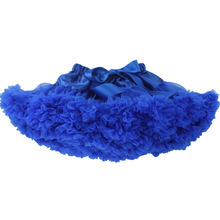 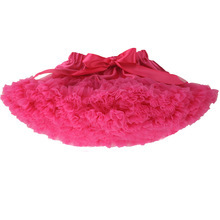 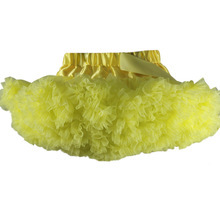 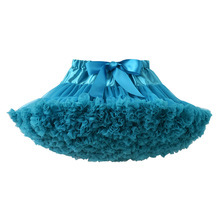 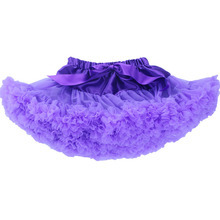 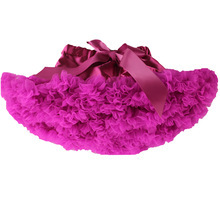 Soft and fluffy, not easy to deformation, suitable for children daily dance party. 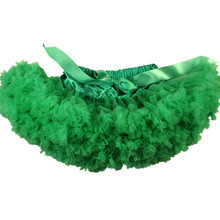 Home Furnishing.